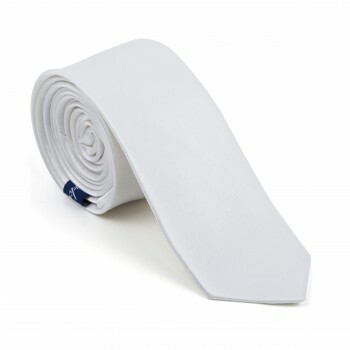 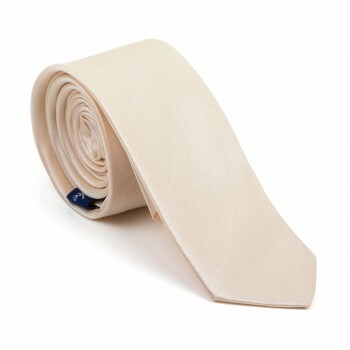 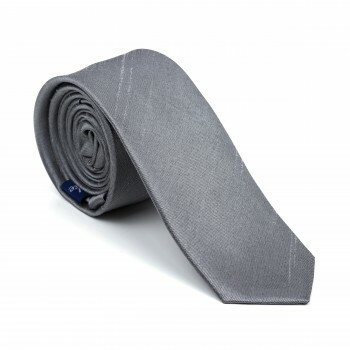 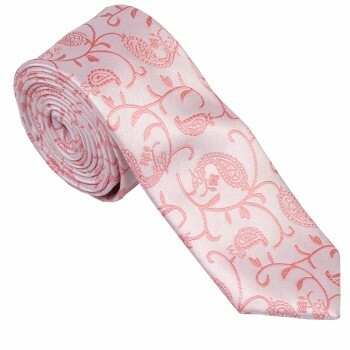 Skinny ties are back in fashion and are the perfect neckwear for the modern man. 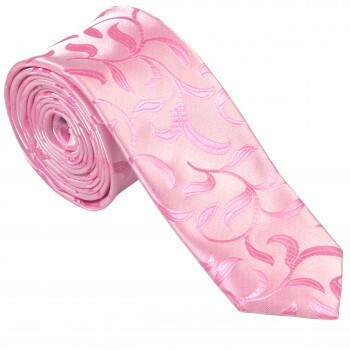 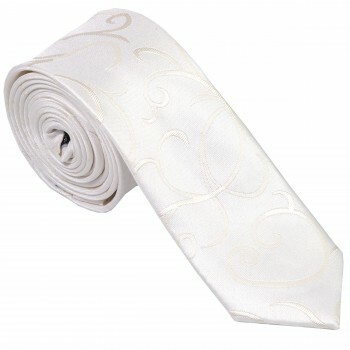 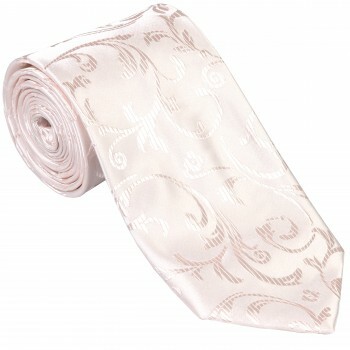 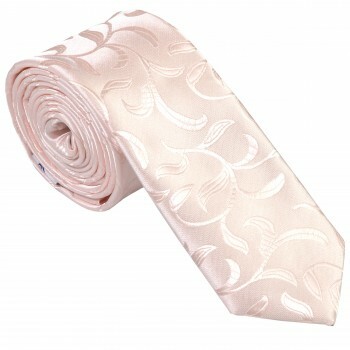 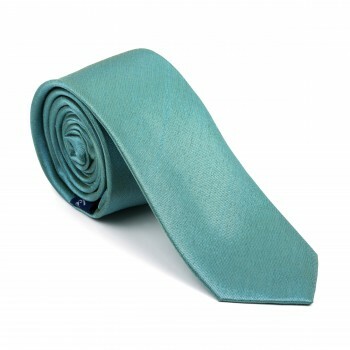 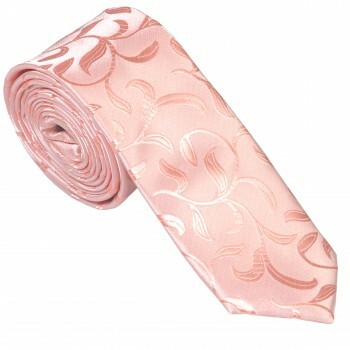 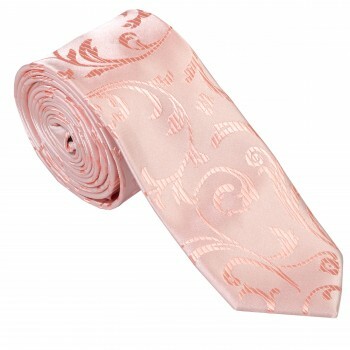 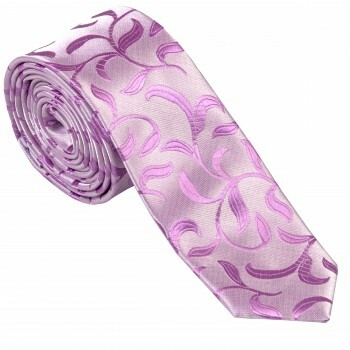 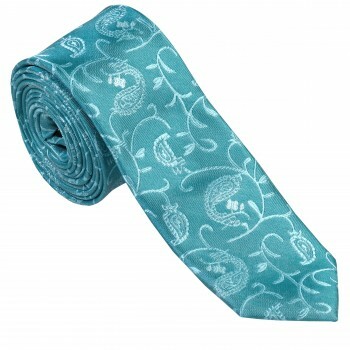 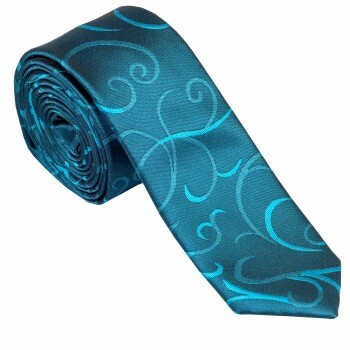 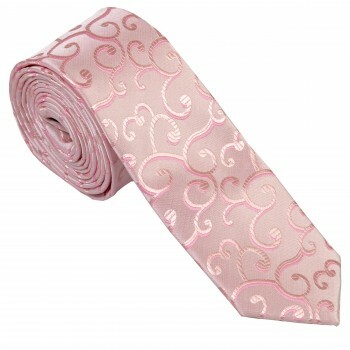 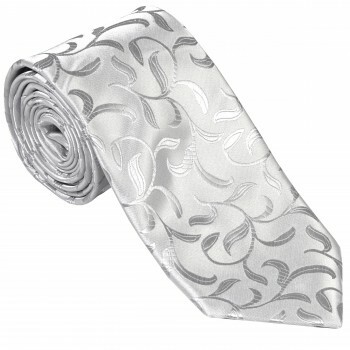 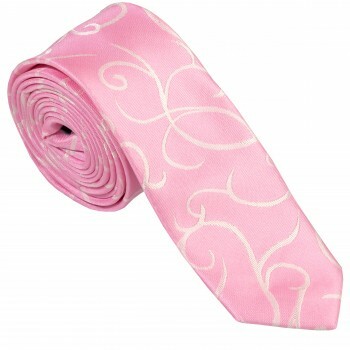 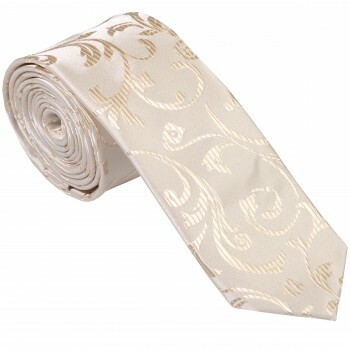 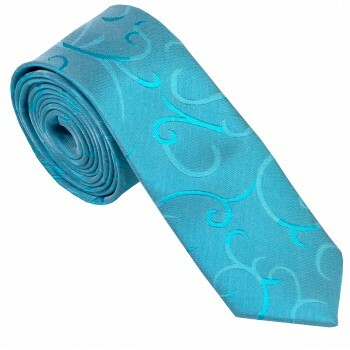 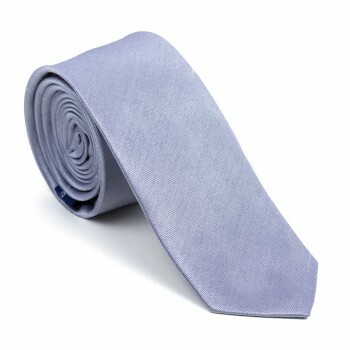 A slim tie can completely change your look whether hanging loosely around the neck or wearing it with a suit.  We have skinny ties in an assortment of colours from neon red to copper metallic and knitted grey. 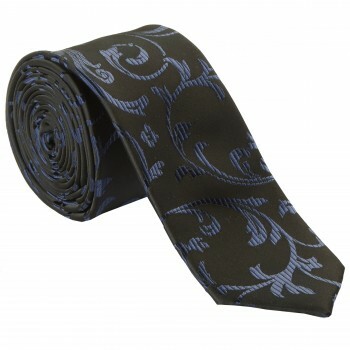 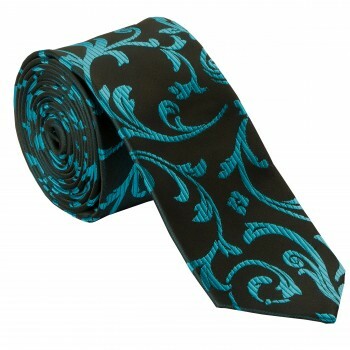 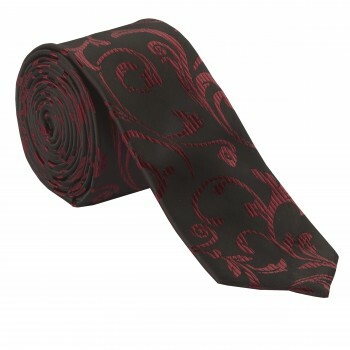 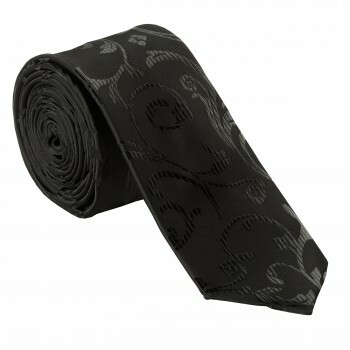 With such a large range available you can be sure to find the perfect tie to spruce up your modern attire.